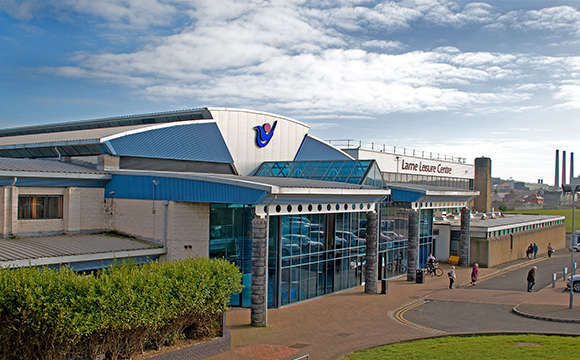 First built in 1968, and situated right on the beautiful North coast, Larne Leisure Centre is a recently refurbished establishment that hosts an array of fun and exciting activities and facilities for all to enjoy. We pride ourselves in our commitment to providing our customers with a memorable, relaxed, friendly, but yet sometimes challenging experience. Adult users can take time out from the bustle of daily modern life and relax to pamper themselves in the privacy of the luxury Health Suite featuring a spa pool, sauna, steam room relaxation area and hot/cold showering. Those visiting the Centre will clearly see that Larne Leisure Centre continues to be committed to the provision of quality leisure facilities and services.